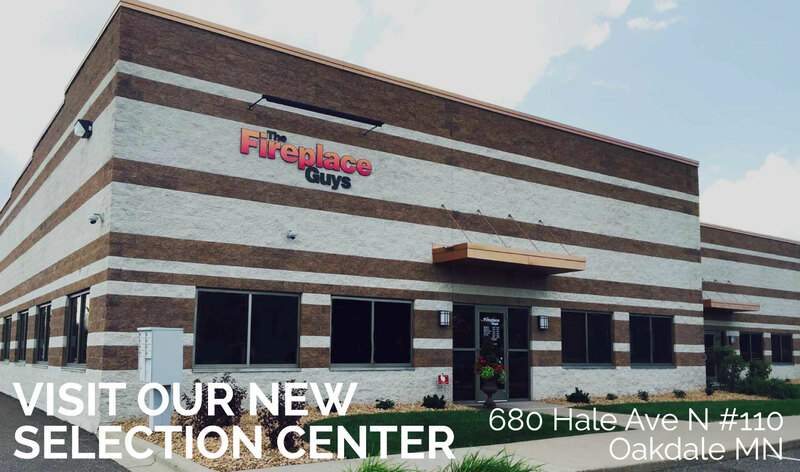 Here at The Fireplace Guys, we want you to feel the warmth—warmth from high-quality gas fireplaces and stoves, as well as from authentic relationships focused on delivering value. 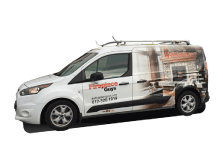 Since 2011, our team of fireplace professionals has been selling, installing and servicing gas fireplaces and stoves across the Minneapolis-St. Paul metro area. Thanks to our top products and excellence in customer service, we have been lucky enough to find ourselves in thousands of living rooms in and around the Twin Cities, from cozy corners to Summit Avenue ballrooms. 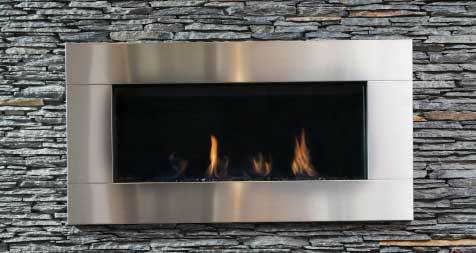 Our NFI certified technicians clean, inspect and repair most major manufactured gas fireplaces. 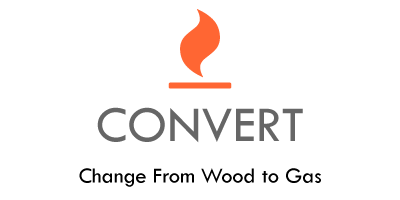 We specialize in converting wood burning fireplaces to gas inserts with fans and remote controls. 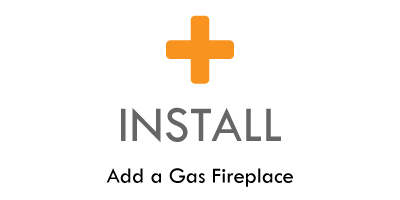 We can design and install a new direct-vent gas fireplace to almost any room in your home. 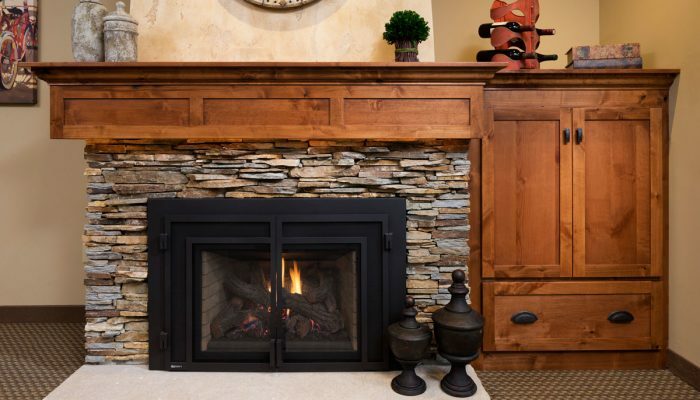 From custom mantels to new stone surrounds, we can revive the look of your gas fireplace. 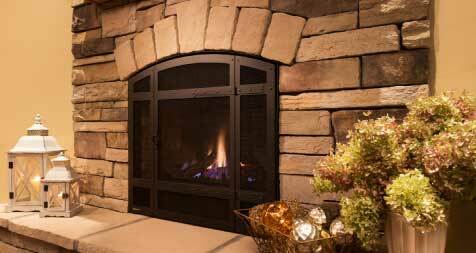 The fireplace industry is rife with hard sales tactics and quick fixes. We are working on turning that around. This is why we offer free, in-home consultations. We want to get to know you and your space. We want to understand your goals and then help you identify your best options. We truly want you to be happy—not only with the end product, but also with the level of customer service you have received. Take a look around our gallery to get some great ideas for your next fireplace project. The Fireplace Guys did a fantastic job of replacing our wood burning stove with a beautiful gas fireplace that is far less hassle and easy to use. Not only did they replace the wood stove, but they did all the finish work to make the transition from wood to gas completely seamless. They were easy to work with and very professional. I would recommend The Fireplace Guys to any of my friends and family. It has only been a week since we had our fireplace installed, and we don’t know how we managed without it. It is going to make this winter so much more bearable. I love the ambiance it gives our home. Thanks for being so professional and a pleasure to work with. Thank you so much for the amazing new gas fireplace. My husband wasn’t really on board with getting a new fireplace but now that we have it, he absolutely LOVES it! It looks great and makes our living room feel so much more like a home. I am telling everyone I know about you guys, thank you so much for being a joy to work with! We were so pleased with the entire process. We have really enjoyed working with The Fireplace Guys, they made everything easy and fun. We have received so many compliments about our fireplace from everyone we’ve had over and we’re so excited to use it during the holidays and all winter long. Overall, we highly recommend working with these guys, they went the extra mile! This was the second time I’ve used your service and couldn’t be more pleased. 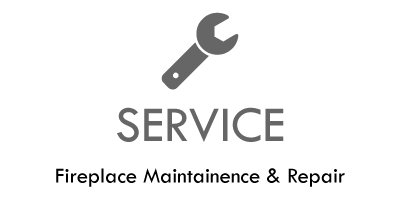 Both Service Techs and the Receptionist that answers the phones are exceptional and very professional and friendly. Thank you for your exceptional service. 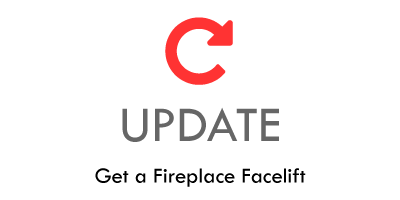 If you’re shopping for a new gas fireplace, want to convert a wood burning fireplace to a gas insert, or simply want updates made to your existing fireplace, you have come to the right place. Let our team of gas fireplace professionals show you what quality workmanship and customer service truly look like. Call us today at 612-326-1919 or contact our Oakdale showroom online to schedule your free consultation.